Estate planning is an important process for anyone that owns NY real property. It is through appropriate estate documents that ownership of your real estate is passed in accordance with your wishes. Without a will and other estate planning documents, all of your assets, including real estate, are passed in accordance with the probate laws of NY. What do these laws say about real property and what happens to a relative’s property if they die without making a will? 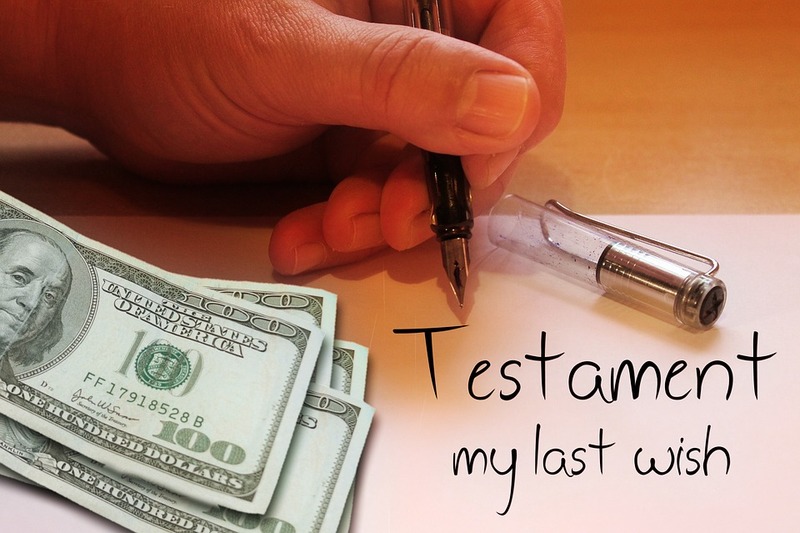 When you create a will, trust, or other estate documents, you are creating a testament to your wishes and desires after death. As an enforceable legal document, your will is actually testimony, as valid as what is provided in any court. It is a set of clear directives and statements that denote exactly what should be done with your personal property and other assets. For this reason, we call the person making a will the testator. In contrast, when a relative dies without a will or other estate planning, it is referred to as dying intestate. An individual that is intestate hasn’t made any statement or testimony about his or her wishes after death. The other implication of being intestate is that your estate becomes subject to NY’s laws on probate – this includes your real property, both commercial and residential. The real property of a relative that dies intestate will be distributed through these NY laws. What Does NY Say About Probate? The probate laws in NY provide a plan for succession of any property that doesn’t pass through a will, trust, or other estate-planning documents. A major exception to this rule is that jointly owned property isn’t subject to succession, a fact we’ll discuss later. These laws stipulate that real property, owned solely by the deceased relative, is distributed in the following order. If an individual has children, but no spouse, then the children inherit all real property. If an individual has a spouse, but no children, then the spouse inherits all real property. If an individual has a spouse and children, then the spouse received the first $50,000 from the estate and half of all remaining assets, including real property, while the children equally split what remains. Finally, an individual without children or spouse, will pass all real property to his or her parents, or in the absence of parents to his or her siblings, equally. Under NY estate law, adopted children automatically receive an equal portion of the estate, but foster children, grandchildren, and stepchildren only inherit property, including real property, in certain situations. For example, a grandchild would inherit real property is his or her parent, the child of the deceased, was previously deceased and couldn’t inherit that share. If you want your real property, or the money from selling real property, to be divided differently among your children, grandchildren, spouse, siblings, other relatives, charities, or any other entity. You must create a will to stipulate this fact. What Happens to Real Property that Is Owned with Another Person? Many people in NY own real property in conjunction with another person. The most common form of joint ownership, of course, is with a spouse. 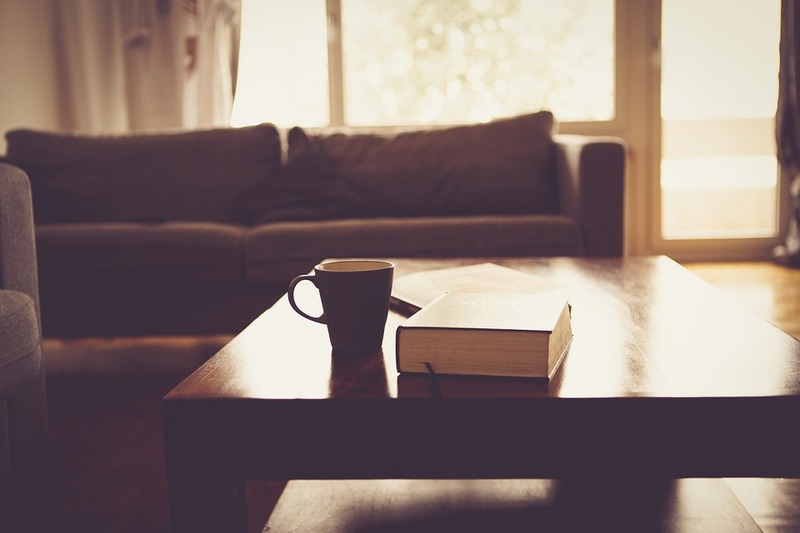 Ownership with your spouse is called tenants by the entirety. Under this ownership arrangement, both spouses own the entire property, but that ownership right is only 50%. That means if one spouse dies, the other spouse automatically inherits ownership of the entire property. This type of join ownership passes outside of probate and automatically passes to the surviving spouse. Another form of co-ownership that can bypass probate is the joint tenancy with right of survivorship. This joint ownership arrangement isn’t exclusive to married couples. Any two, three, four, or more people can enter into an agreement whereby they own a single piece of property as joint tenants with right of survivorship. However, there are some stipulations, each owner must have the same and equal share of ownership in the property and all owners must have incurred this interest in the property at the same time and through the same deed or instrument. In the event one joint tenant passes away, the remaining property owners automatically receive his or her portion. Upon the death of one owner, his or her percentage of ownership is split equally between the joint tenants. For example, if there were originally four owners as joint tenants, each owner has 25% ownership of the property. If one owner dies, then the remaining three owners now have 33.33% ownership in the property. More Questions About Property Ownership in NY? If you might buy property in NY, but uncertain how to best structure the purchase to fit your estate planning needs, an NY real property lawyer can help. Our team at the Law Office of Samilde Perez handles all types of real property questions, including how to structure your transaction for residential and commercial property. Schedule a free consultation with our office by calling (516) 216-5060.